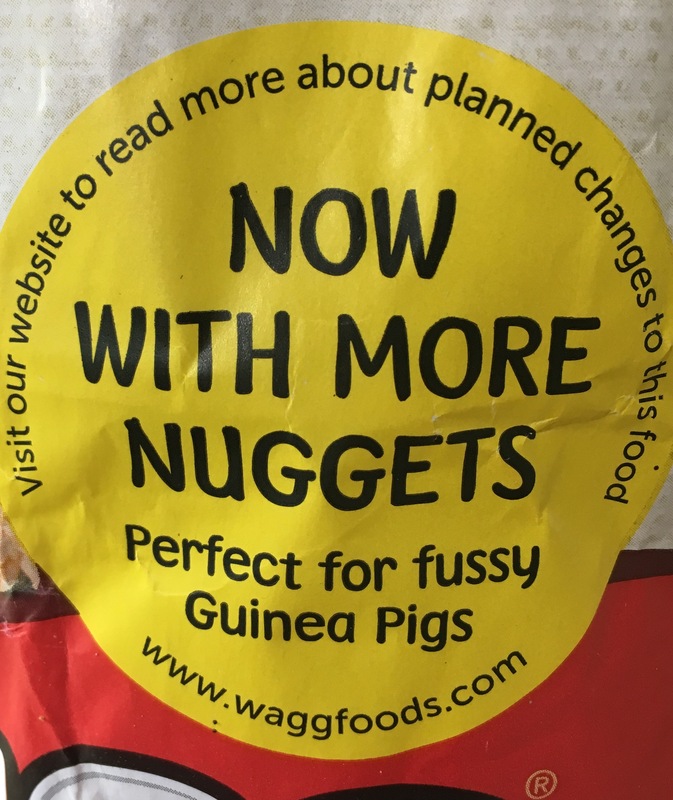 A visit to their website and an email later I’m happy to report there are some exciting changes about to happen to Wagg Guinea Pig Crunch. They are changing to an “all in one” pellet mix. 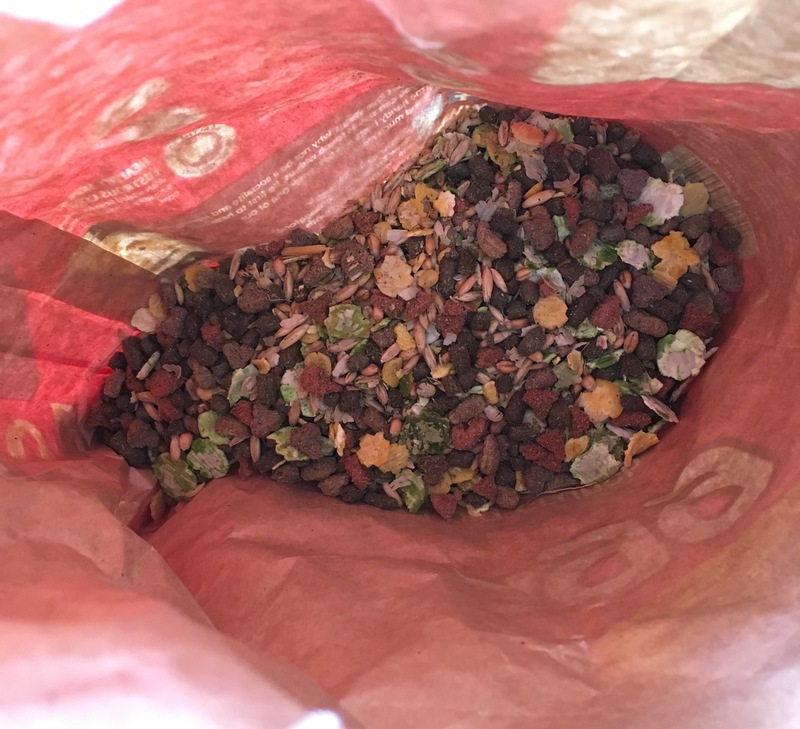 Additionally the pellets will include a little more fibre and more vitamin D.
The pellet quota in their Crunch mix is being gradually increased. This will hopefully help your piggies with the transition. I personally think this is a really positive change and look forward to testing out the new pellet mix and sharing our review with you. And see our review of the old style Wagg Guinea Pig Crunch here. 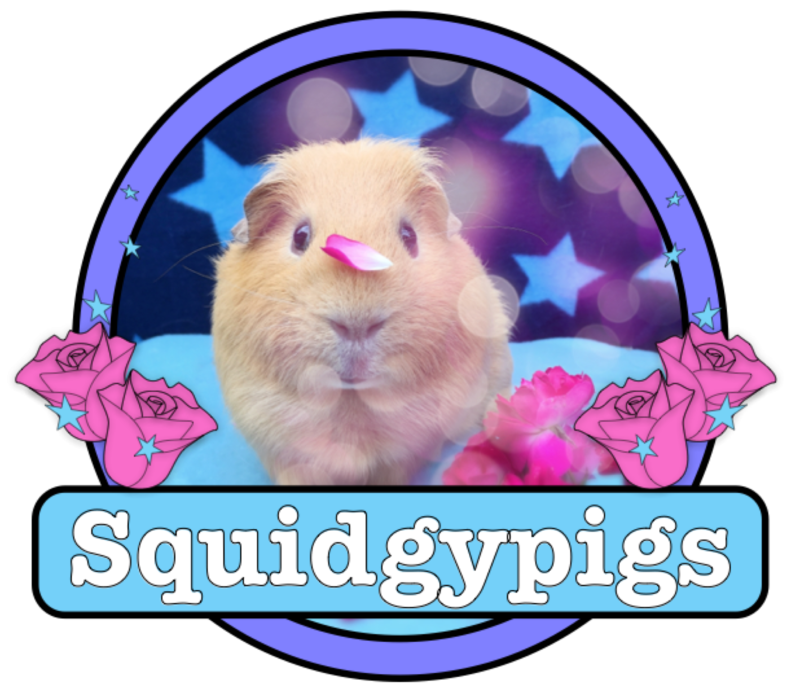 Squidgypigs – Heatstroke in Guinea Pigs – What is Heatstroke? Has my Guinea Pig got Heatstroke? 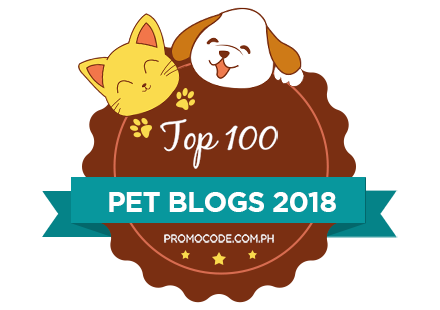 Can Guinea Pigs die from heatstroke or being left in the sun?